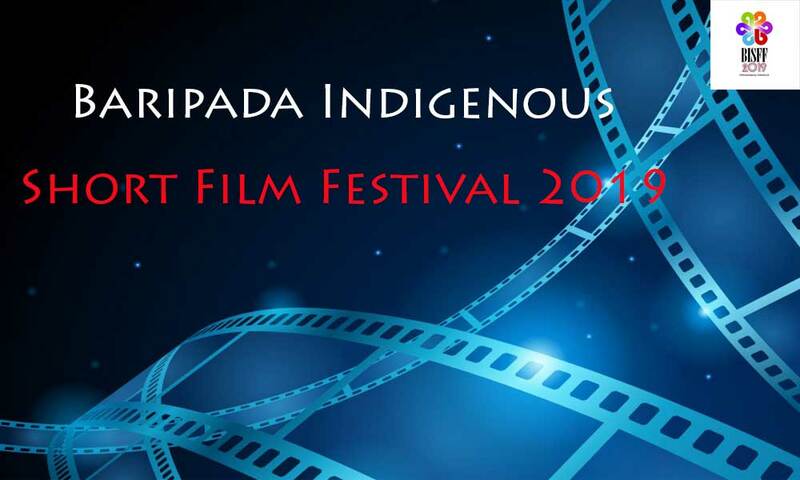 Baripada Indigenous Short Film Festival will be conducted from 14th to 17th February 2019 at Baripada, Orissa. Baripada Indigenous Short Film Festival (BISFF) is a National Level Short Film Festival which is organized by Santali Art & Film Development Foundation in Association with DKB Marndi Productions & Mardi Brothers Production. They came together to promote Santali Cinema while nurturing Indigenous talent and work towards the community's development. BISFF provides the right platform to showcase short films to the world unfolding the essence of Indigenous communities. For more information, you can contact Deepak Beshra at 7008838825 or write to us at info.bisff@gmail.com.